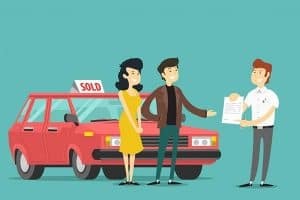 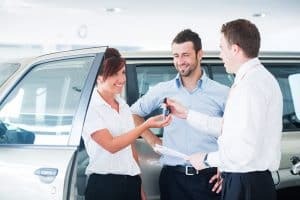 Get car buying tips delivered to your inbox! 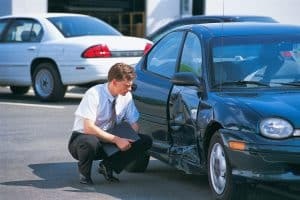 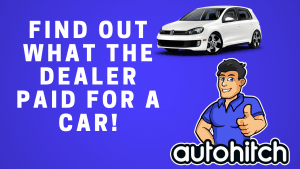 Thank you for finding and stopping at the Autohitch Car Buying Guide. 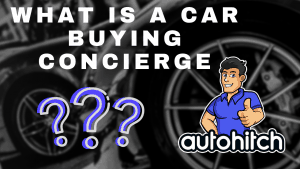 We are actively posting and updating this blog as part of our Car Buying Concierge Service. 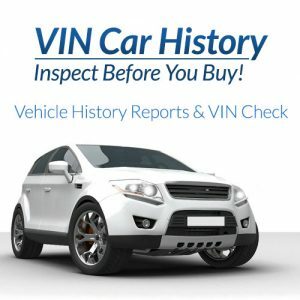 What makes us a bit different from most Used Car Buying Services is that we actively encourage you to ask us questions on our posts. 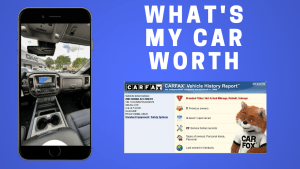 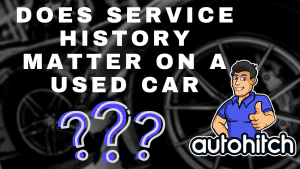 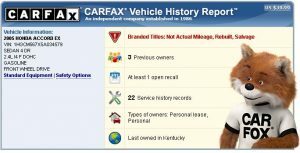 Would you like to know the most popular questions to ask when buying a used car? 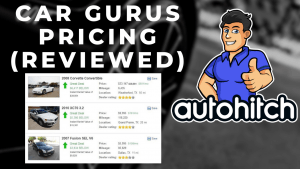 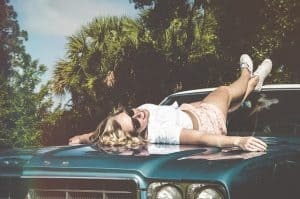 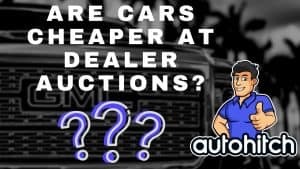 Maybe you would like to find out how much a dealer paid for a car? 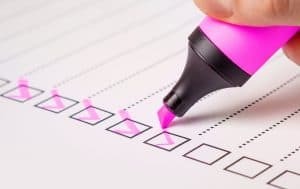 Whatever the topic, if we either haven’t written about it, or simply have not answered your questions with our content, we want to know! 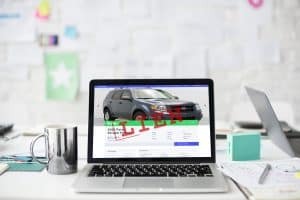 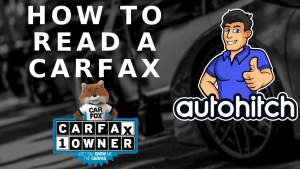 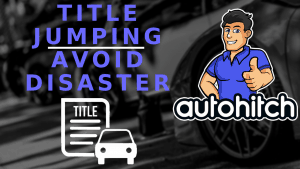 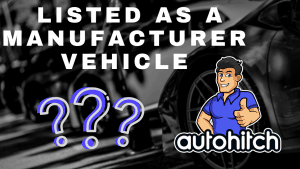 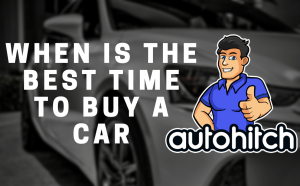 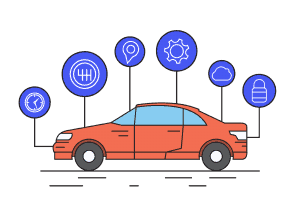 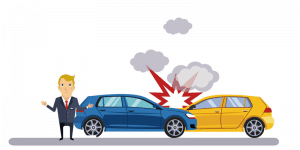 If you have any questions about buying or selling a car that the internet hasn’t answered yet, and of course, that we at Autohitch have not answered yet, please feel free to submit them on the comment section of any one of our blog posts most relevant or on our Contact Page. 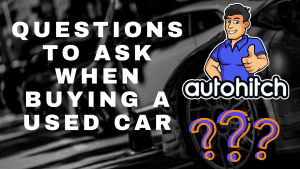 What we will do is actually add your questions and our answers to either the FAQ’s or the blog articles themselves to be available for other car buyers now and in the future. 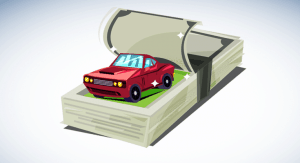 If you do contribute we greatly appreciate your participation and will respond quickly! 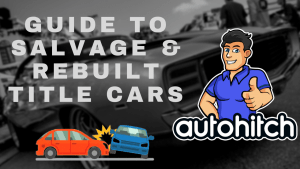 Thank you again for stopping by, and enjoy! 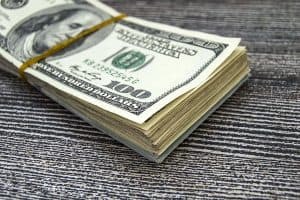 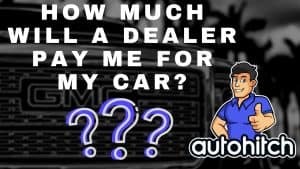 How do you find out how much a dealer paid for a car? 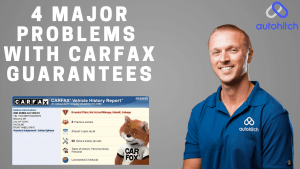 How Do I Get A Carfax For Free?